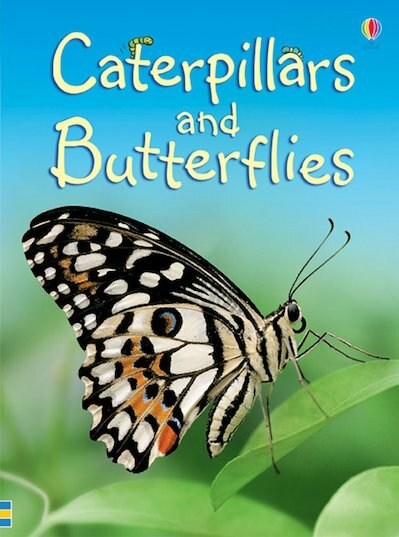 How does a caterpillar turn into a butterfly? What do butterflies eat? What is a moth? This book will answer all your questions – and get you asking plenty more! A vivid and beautifully illustrated look at one tiny part of our huge and magnificent natural world, with easy text that’s just right for little people who are starting to read alone. IG630L Lexiles are the global standard in reading assessment. They are unique as they are able to measure a child and a book on the same scale – ensuring the right book gets to the right child at the right time.